No, I haven't been smothered OR enveloped by the new mattress. 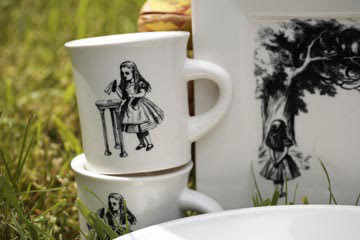 It is LOVELY though!! I've just been busy visiting my friend and her baby, helping with my nieces, trying to keep my husband from getting too stressed out, cooking meals, and other misc. activities. Writing a blog post has been on my mind considerably, but I just couldn't get to it. She dresses in black and white like a badger. She has multicoloured wings like a butterfly. 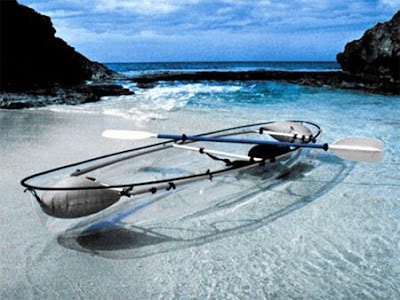 I so, very much, want one of these transparent canoes. How awesome would that be? That's it for now. You go on out and enjoy your summer weekend in the best way you see fit. I'm gonna try to do the same.